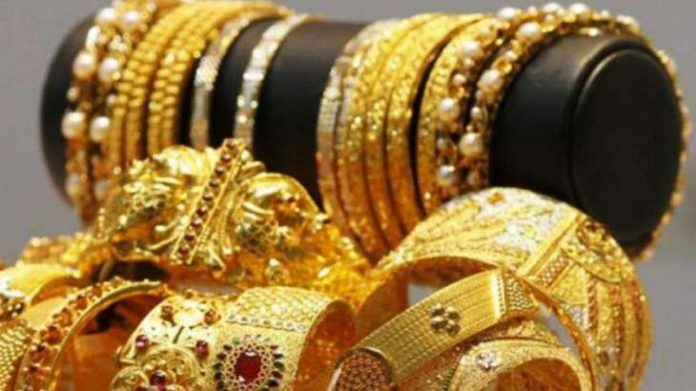 Gold rate in Pakistan today reached at Rs 70,300 per tola after breaking all previous records and hitting its all time high value. However, it is a highest price for one tola gold in the country. 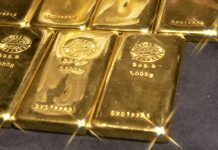 In 2018, gold prices were increased by around 20%. Now, Gold rates today, Monday, 25 March 2019, are given below.